A lot has been said and written about online marketing; the online media is full of articles, blog posts and innumerable online marketing service providers. These resources promise to get your site on top in Google (through SEO), they also say that once you have arrived in Google (got top listings) then the money will start pouring in for you (or your business). Do such things ever really happen? Can you really make your business thrive through SEO or online marketing?? How can you master the ever-changing, tricky Google landscape or for that matter any other search engine??? Yes, such things do happen, albeit with lots of efforts and the correct strategy. Yes, you can make your business thrive through SEO/Online Marketing. With the right online marketing strategy you can master Google and all other search engines. This post will not give you any elaborate SEO techniques, or tricks of the trade that will take your worries away. What this post will do; or rather what I want to achieve with this post is – to share a secret - a simple yet most powerful marketing strategy that works not only for the online media but for all. So, what is this amazing secret? I call it the RPR Strategy. RPR Strategy helps you lay strong foundation to your marketing plan. It will also ensure that your marketing plan is in tune with your goals. It simplifies the complexities of online marketing methods so that anybody can understand what needs to be done. What the hell is RPR Strategy? Simply put – RPR Strategy stands for ‘Relevance – Prominence – Resonance’ Strategy. For any brand, it is important that they reach the right audience and their message is heard well so that there is a chance of more and more people buying their products or services. This is what marketing does – creates and sends out targeted brand messages. And, the RPR strategy is at the heart of any marketing plan. A brand’s message (be it anything!) needs to be relevant to their value proposition. It also means that they find relevant audience (target) with whom they will share their message. More often than not, it will be the brand’s potential consumer base. 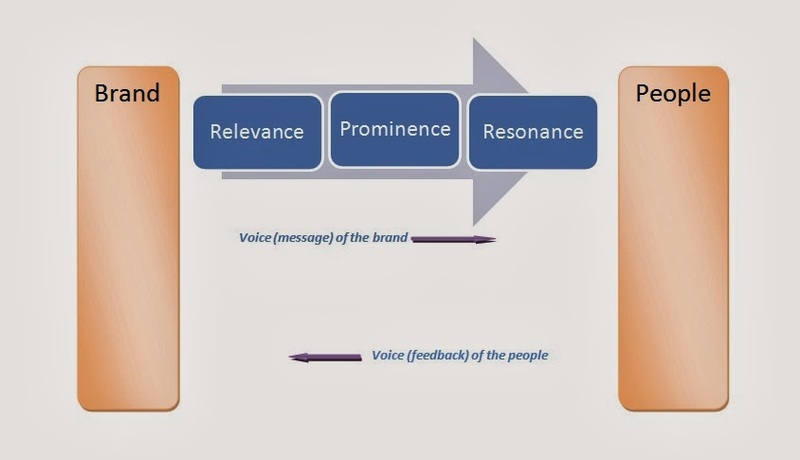 After the relevancy is established for a marketing initiative/activity/plan; then comes the critical part of making sure that the relevant message is given prominence in all forms of communications undertaken by the brand. Now, we have a relevant value proposition in place and it has been given apt prominence in all our communications. Well, so let us spread it – on all kinds of platforms and at regular intervals so as to establish an identity (of whatever is being promoted) and a viable recall value. All said and done – these 3 steps are critical to any marketing plan you may have. If managed correctly, the RPR strategy will help you easily achieve your marketing goals. Whether or not you a brand achieve its goal of more business will depend on various factors. One factor, which is not discussed much but is critical to the overall success of any product/service/brand, is Timing! We shall keep this discussion for another post.